I am Bel…… I am a mother to a beautiful 3 year old girl, in my early 30’s and have just gone through the beautiful drama’s of planning a wedding and finally getting married after 12 years together!! 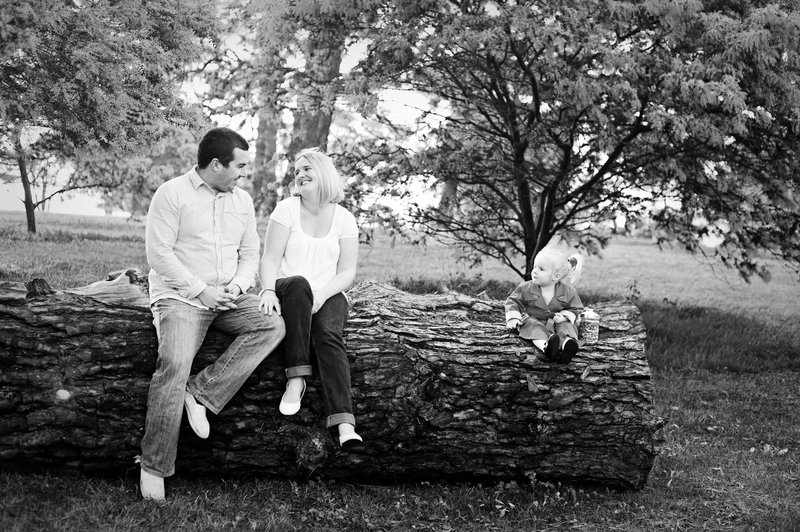 I am a teacher (welfare this year) and a photographer of families and little people. I am slightly extremely addicted to chocolate and I enjoy a nightly glass of vodka. I have suffered severe migraines since I was 12 and panic attacks for about 6 years. I started this Blog for me, I love to write. When I was younger I used to spend hours on the computer writing novels, not necessarily for anyone to read but it was my creative outlet. I have found that again, here, on my Blog. I hope that one day people will read, people will comment and visit me regularly. I hope to connect with people. I hope to write at times things that others are thinking and experiencing to know they are not alone. Here I’ll write about my family, the fun we have, trying to get fit (note the word ‘trying’), food, camping trips and special occasions. I’ll write about the good days, the bad and the beauty in what I see around me. A place where you are always welcome to pop by, say hello and share your thoughts and know that I read them!! This is my beautiful family. The photo, which adorns my wall, is taken by the wonderfully talented Meaghan Cook. Welcome Kelly, thanks for popping by! Love your blog. Can’t wait to hear more about your photography. Any tips welcome. Sure thing Mandy, will try and add some tips into some of my posts (but I am no expert). Thanks for stopping by! Thanks! They are so terrible sometimes and can stop you from doing alot of things. Hopefully I can continue to keep building from here. Thanks for visiting!